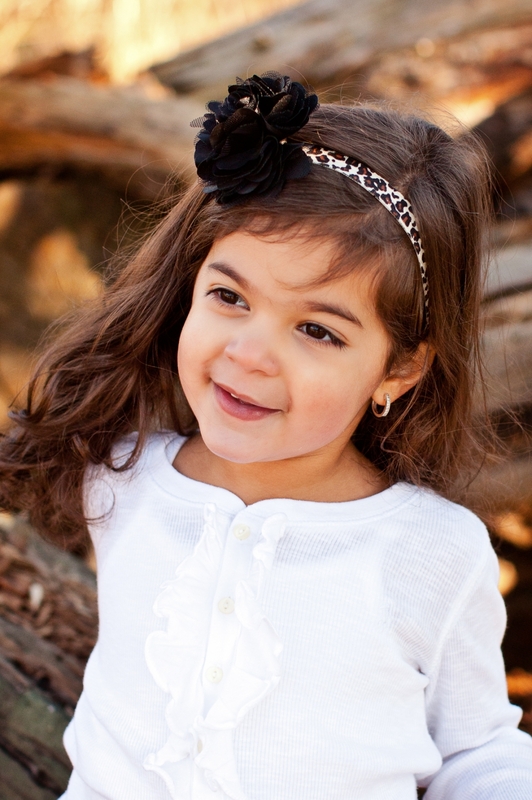 So, who says you can’t do a photoshoot outside with children in January?? Hmmmm? In Pittsburgh, no less! WE did it! It went very well because kids don’t ever seem to get cold! The bright, pretty, hand-made flower accessories from Bellissima Boutique made it look like spring was here! (Although I can assure you it wasn’t! It was about 45 degrees!) Daniella, the owner and artist behind Bellissima Boutique crafts all her accessories by hand. She started her business because she loved making accessories for her two girls, and her ideas just bloomed from there! Check out all her goodies at her store on Etsy and get a 10% discount with the code “bellissima 10” by clicking here. Become a fan on facebook by clicking here. 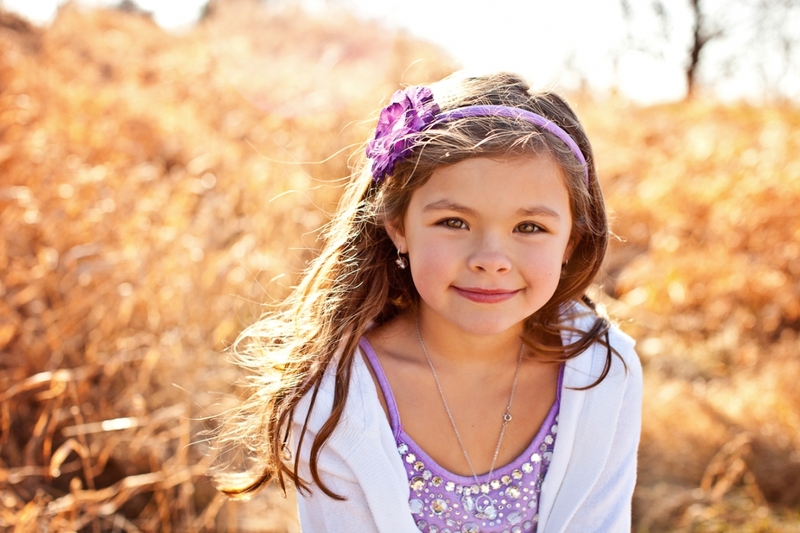 I had so much fun photographing all these adorable little girls! Thanks to all their parents and to Daniella for the beautiful accessories and styling. I also did a quick logo design for her – check it out below!